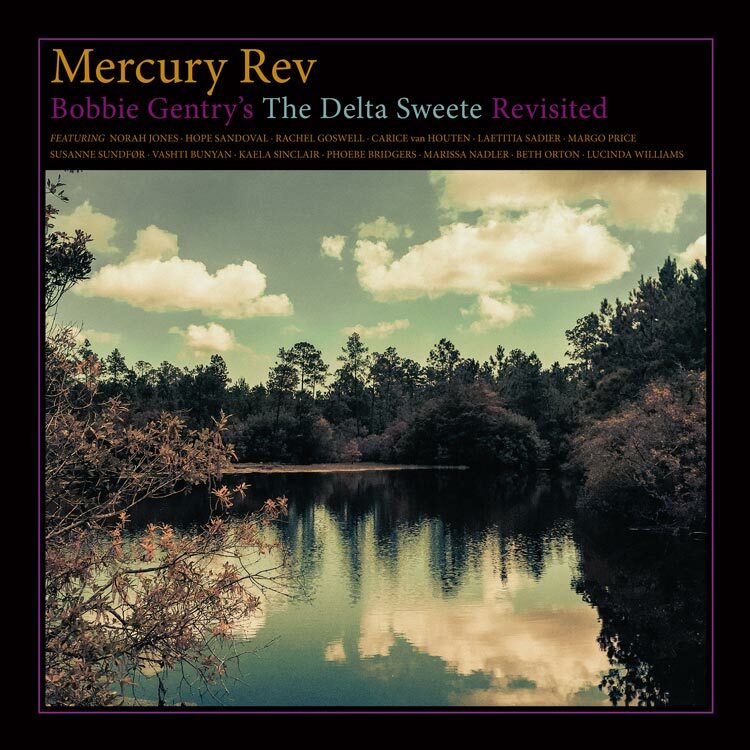 Mercury Rev ~ Bobbie Gentry's 'The Delta Sweete' Revisited Available Now! Hear 2 new songs from 'The Delta Sweete' Revisited. @IceNine Tom Sawyer and Huckleberry Finn.